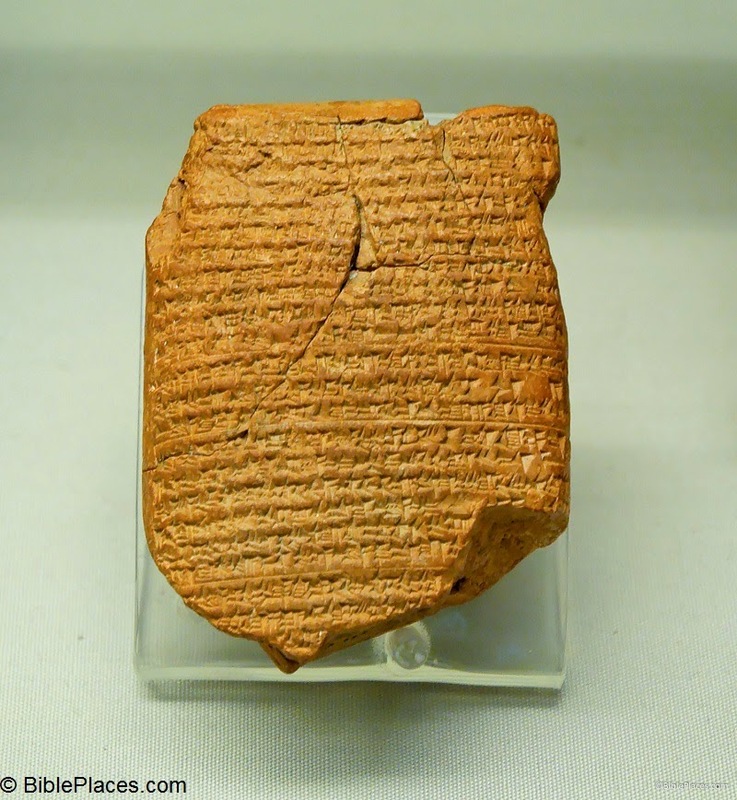 This ancient Babylonian tablet is part of the Babylonian Chronicles, which, among other events, mention the capture of Jerusalem by the Babylonians in 597 BC. The event is also recorded in the Bible in 2 Kings 24. The tablet was written in the 6th century BC and is made of baked clay. It is a little over three inches in height and the writing is in the Akkadian language using cuneiform script. It was discovered in the late 1800s in Babylon and is now located in the British Museum. For those interested in Biblical studies, this Chronicle, which is also known as the "Jerusalem Chronicle," covers the time frame of 605–595 BC and provides the specific date of the first capture of Jerusalem in 597 BC as recorded in 2 Kings 24. Thanks, Mike, for an excellent series. We'll be glad to have you return when you are able! I agree and will sorely miss your contributions...in fact, I wish it had been a weekly post, I loved it! God bless you in your pursuit of other activities.